INKin' All Night! 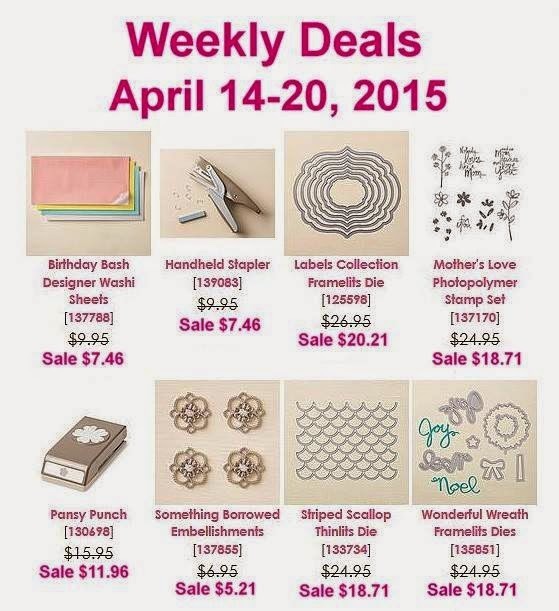 : New Weekly Deals, staple this! And check out this cutie of a card that features the MOTHERS LOVE stamp set that is on SALE this week! Also has the new textured embossing folder from the Occasions Mini catalog in the background!